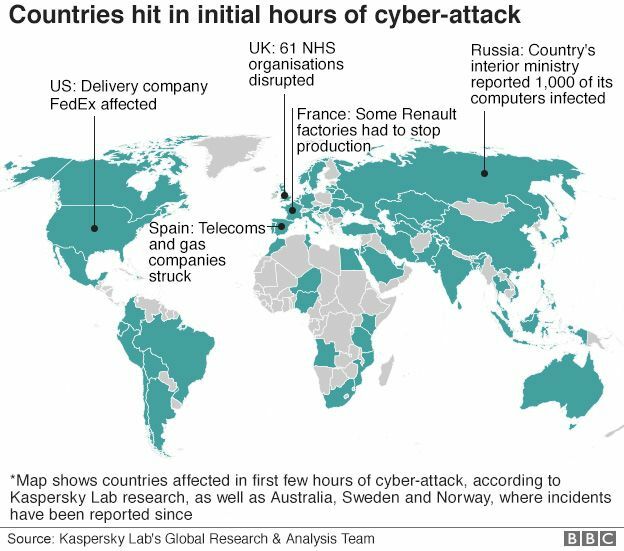 Among the organisations targeted worldwide have been Germany's rail network Deutsche Bahn, Spanish telecommunications operator Telefonica, US logistics giant FedEx and Russia's interior ministry. Demo how the infection would be like? Senior spokesman for Europol, Jan Op Gen Oorth, told the AFP news agency: "The number of victims appears not to have gone up and so far the situation seems stable in Europe, which is a success. "It seems that a lot of internet security guys over the weekend did their homework and ran the security software updates." 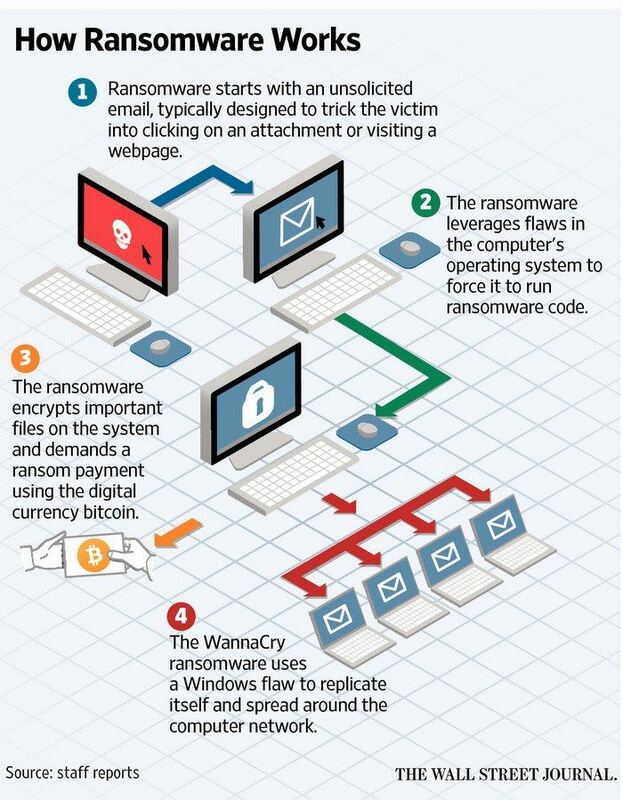 The UK's National Crime Agency earlier tweeted: "We haven't seen a second spike in WannaCry ransomware attacks, but that doesn't mean there won't be one." This won't take long. Nobody knows. Europol's Jan Op Gen Oorth said: "A bit early to say... but we are working on a decrypting tool". Associated Press quoted Tim Wellsmore, of US security firm FireEye, as saying: "We expect this is a small operation... They just happened to hit the mother lode." Russian President Vladimir Putin said: "Russia has absolutely nothing to do with it." The message from the UK's National Crime Agency was "do not pay!" - there is no guarantee that systems will be restored. Michael Gazeley, of Network Box, a Hong Kong-based cyber-security firm, told Reuters there were still "many 'landmines' waiting in people's inboxes", adding that his firm had detected a new version that infected users directly via a malicious link on hacked websites. Becky Pinkard, from Digital Shadows, a UK-based cyber-security firm, also said it would be easy for the initial attackers or "copy-cat authors" to change the virus code so it is difficult to guard against. What's behind Microsoft's 'wake-up call' warning? Microsoft president and chief legal officer Brad Smith said on Sunday: "We have seen vulnerabilities stored by the CIA show up on Wikileaks, and now this vulnerability stolen from the NSA has affected customers around the world. 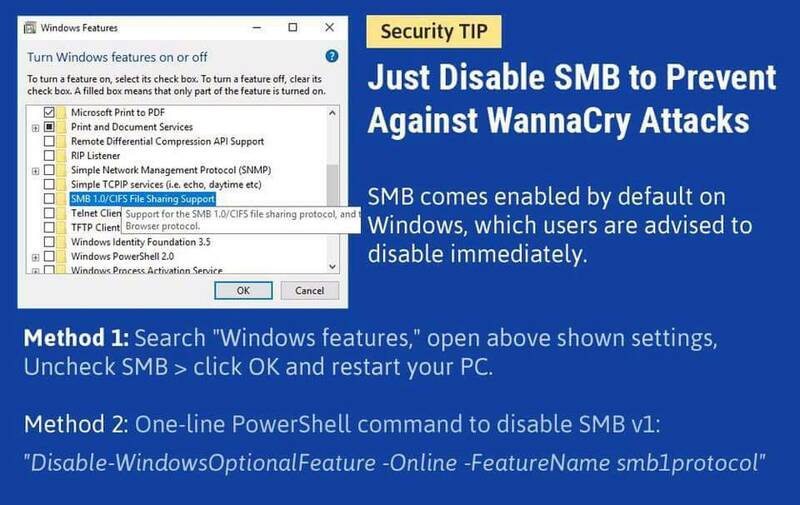 For a company like Microsoft to say it won't keep those systems safe unless they shell out more money, then that in itself, I think, is something of a ransom.